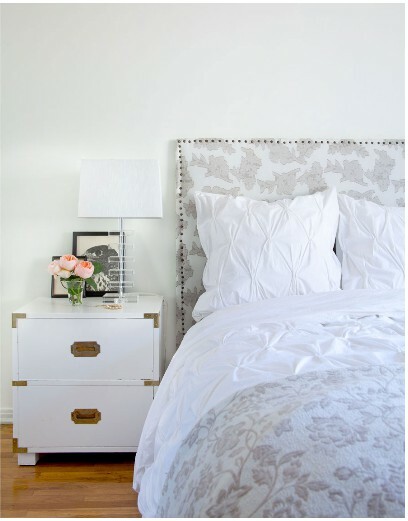 Today’s Featured Find is a cute little campaign style nightstand. Overall it is in very good condition, but could use a little wood filler when repainting. It is petite at approximately 23″ wide, 16″ deep, and 21″ tall. Pricing information is available in the SHOP. Contact me with questions.